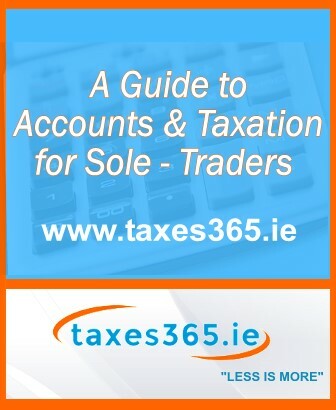 The staff at the Revenue Commissioners are not tasked to advise you on how to organise your affairs and minimise your tax. 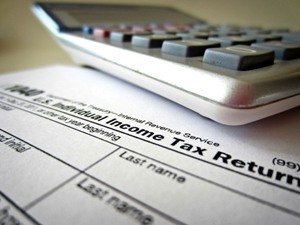 Therefore, if you want to make sure you are paying the right amount of tax, you should consult a professional. In addition, we can analyse your self assessment tax return to see if any tax savings can be made and we can also review the form to see if there are any anomalies that need to be addressed before the return is submitted. This process helps to minimise your risk of a Revenue enquiry into your tax affairs. If you are experiencing cashflow problems, we can explore the possibilities of deferring your tax payments or negotiating a payment plan with Revenue on your behalf. We have worked with thousands of individuals across Ireland on their tax returns. By giving you a fixed, competitive price, we can take the worry away when it comes to self assessment tax returns; allowing you to concentrate on running your business.